Imagine the freedom to choose a new phone as often as you like, constantly taking different forms, functions and designs. Imagine a world of connected consumer electronics devices, where you can share information with the world in ways you never thought possible. 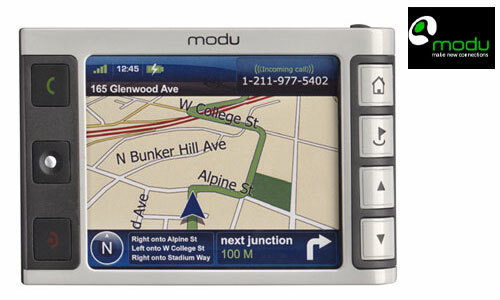 Modu enables you to create an entirely new communication experience to meet your changing needs, preferences and style. You can switch modu jackets as often as you like according to your changing lifestyle and personal expression needs – transforming modu from a stylish phone or business tool to a workout companion or a powerful entertainment system. It’s as easy as slipping modu in and out. modu allows you to have impact and make a dynamic fashion statement. modu jackets come custom branded with your favorite fashion brands, movies or music artists – all pre-loaded with exclusive content and a unique UI. Simply walk into your favorite store and pick up a new modu jacket to express your passions and interests. 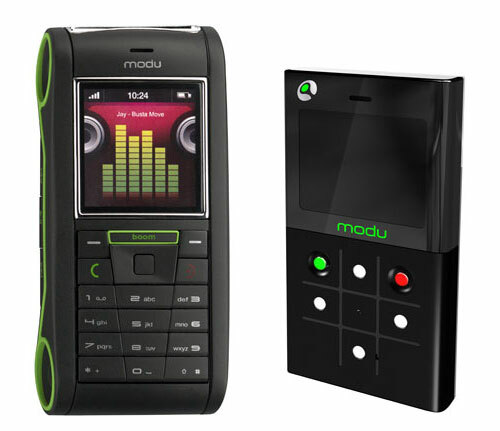 With modu, there are no boundaries to the number of unique and affordable phones available for you to enjoy.